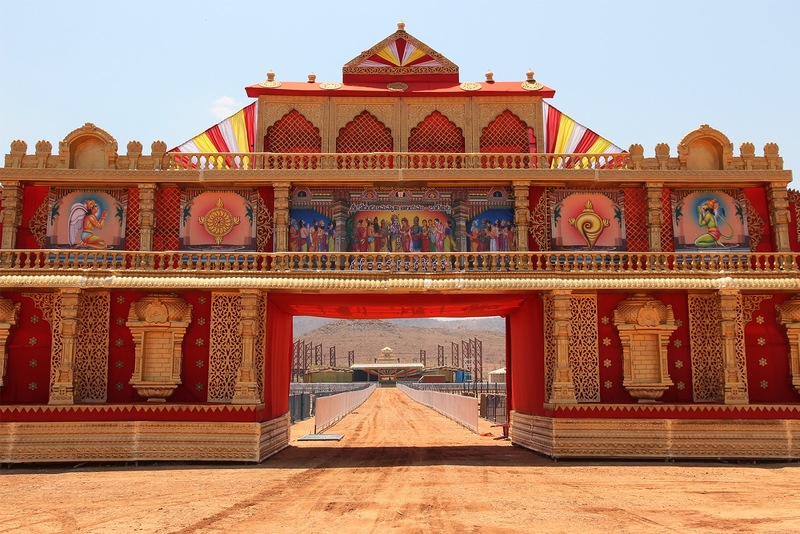 Vontimitta, 16 Apr. 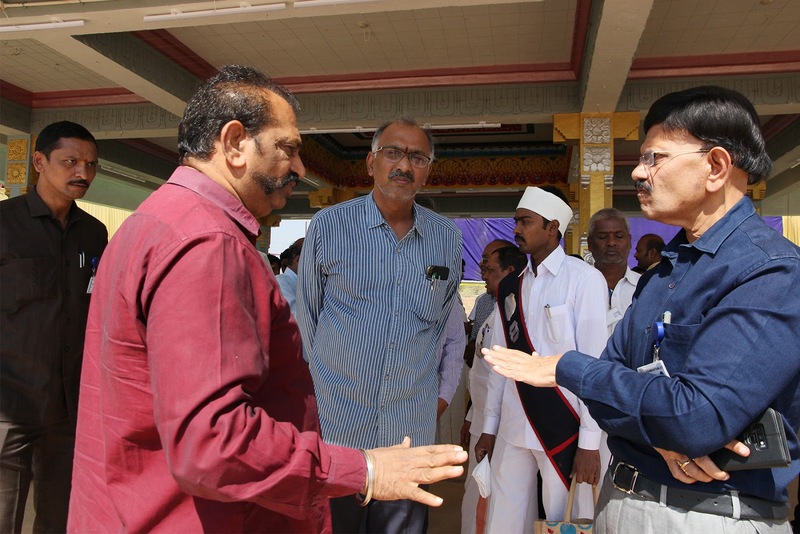 19: Describing the Kalyana vedika that has been spruced up with enhanced electrical decorations for the celestial event of Sri Sita Rama Kalyanam at Vontimitta in Kadapa district which is slated for April 18 as a visual spectacle, TTD Joint executive officer for Tirupati Sri B Lakshmi Kantham said that participation of nearly one lakh devotees is being anticipated. 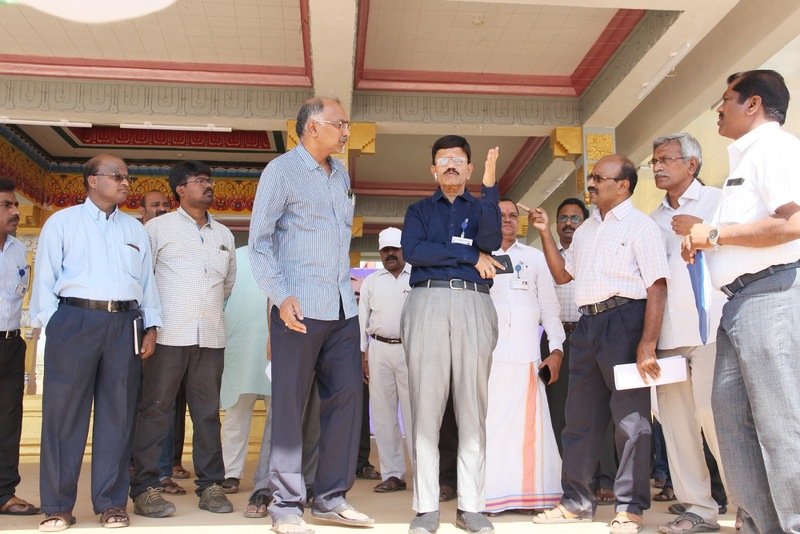 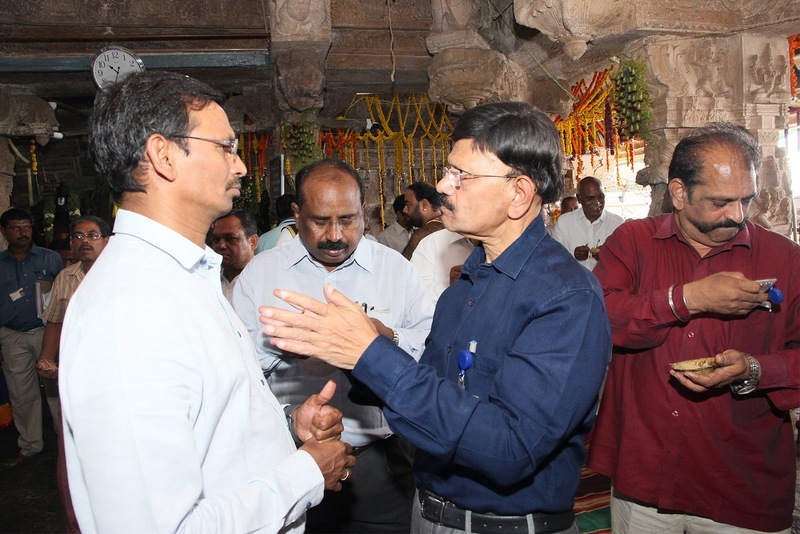 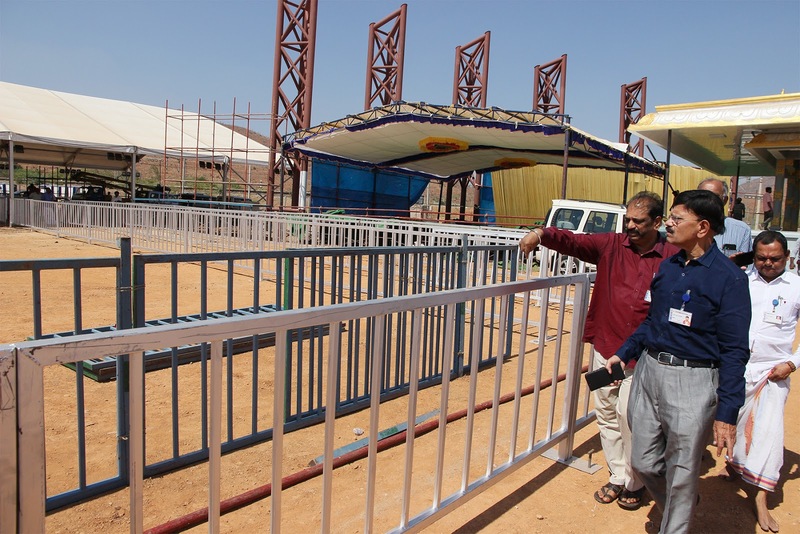 The JEO who inspected the decorations and other works at the Kalyana vedika at Vontimitta on Tuesday, said with coordination of the Kadapa district administration, Sri Kodandarama Swamy Brahmotsavams are under progress in a majestic manner. 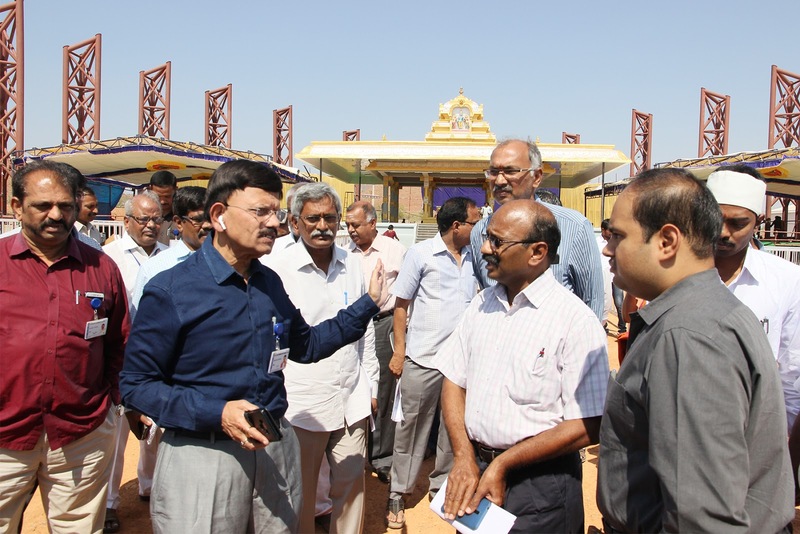 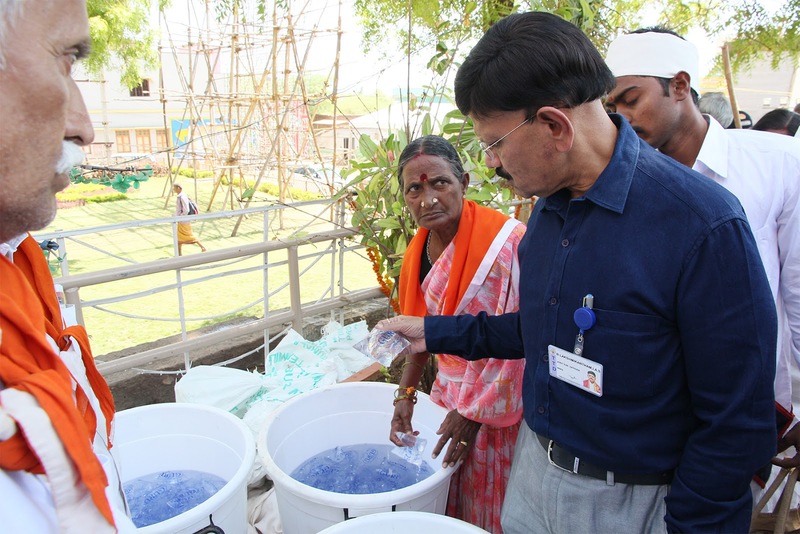 Briefing media, he said, arrangements were being made with German technology aided sheds, the supply of buttermilk, drinking water, akshintalu, Talambralu and Anna Prasadam are set ready to be distributed among devotees on the big day. 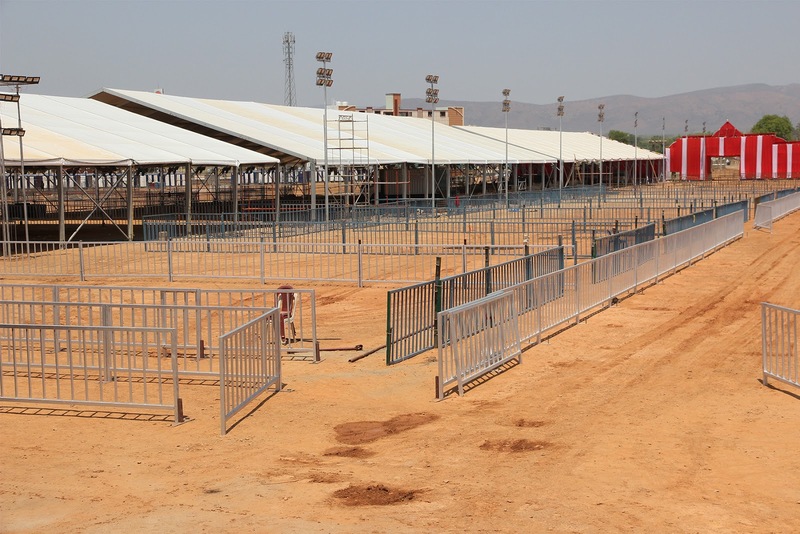 Special medical facilities and ambulances have also kept ready. 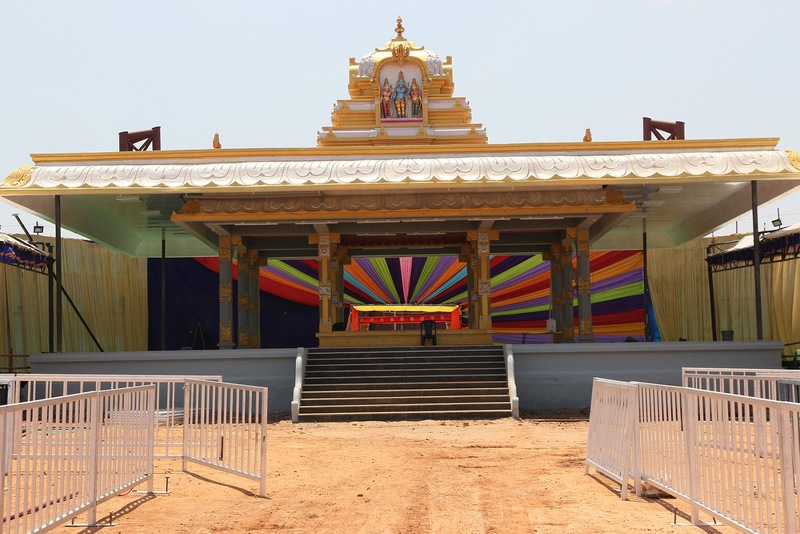 He said, TTD also rolled out security with 1200 policemen, 200 TTD vigilance, 400 sanitary workers, 1200 Srivari Sevakulu, 500 scouts and guides for Kalyanam day. 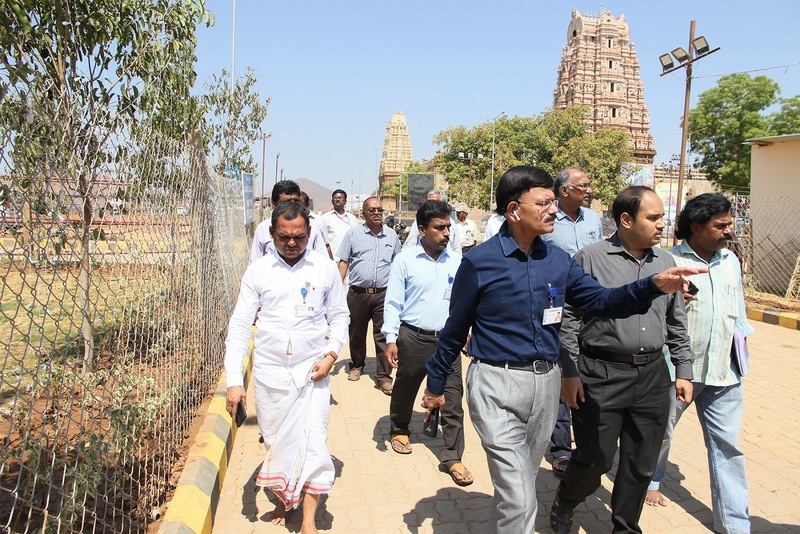 Special flexi boards on the development activities of TTD temples are also organised put for display for the information of the public. 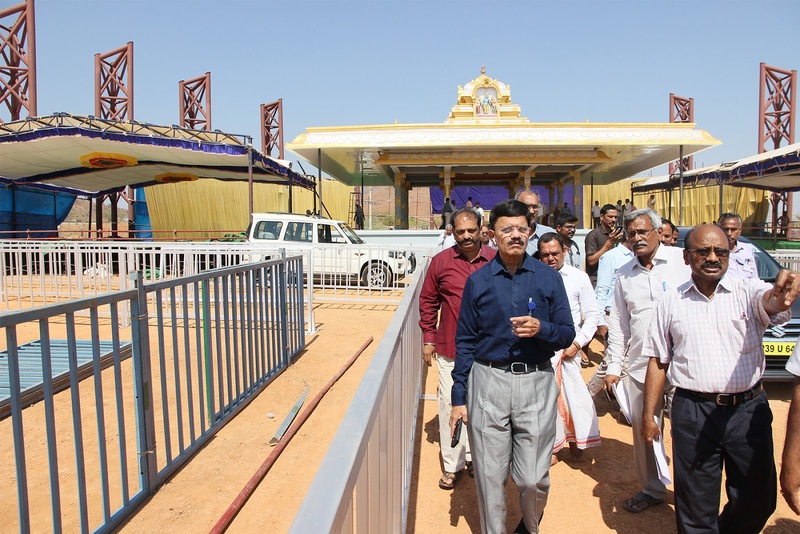 Meanwhile, the Kadapa district collector Sri Harikrishna said that the district administration has extended full cooperation in making all arrangements for accommodating large number of devotees to participate in the celestial event of Sri Sitarama Kalyanam on April 18. 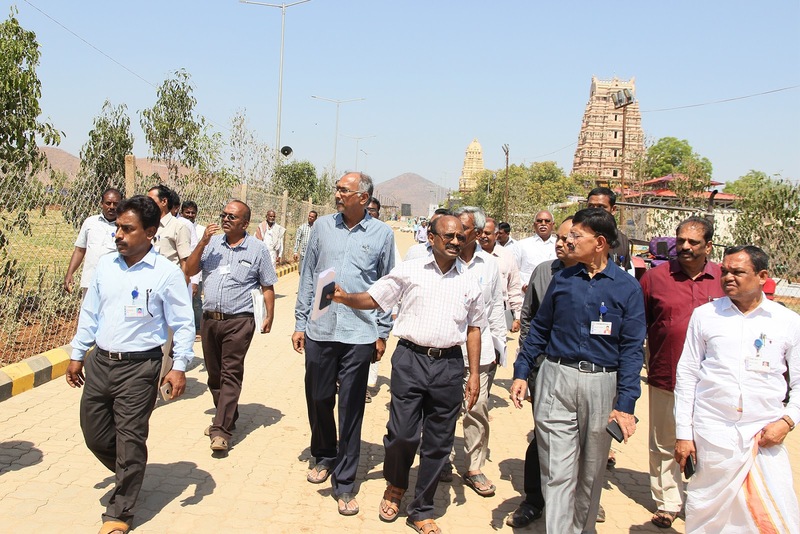 The collector told that under the supervision of district police Superintendent all steps have been taken to provide foolproof security to devotees and protocol VVIPs. 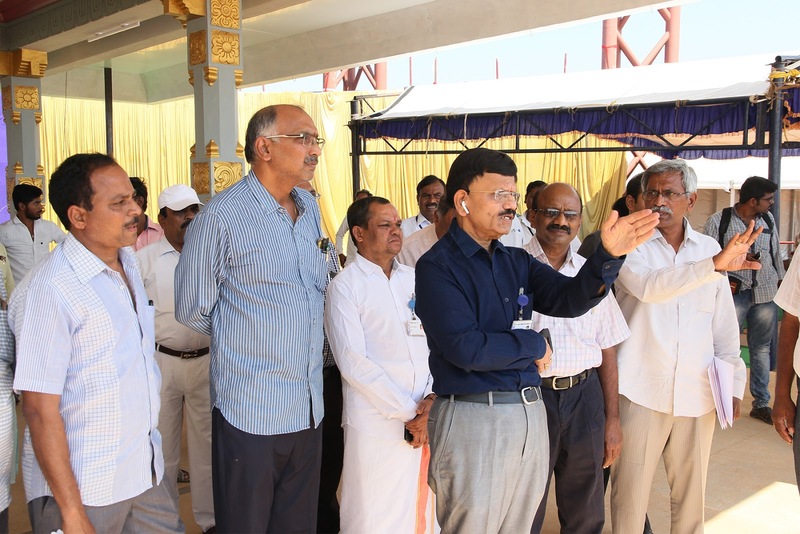 TTD SE-1 Sri Ramesh Reddy, DFO Sri Phanikumar Naidu, EEs Sri Jaganmohan Reddy, DyEO Sri Natesh Babu, AEO Sri Rama Raju, Additional Health Officer Dr Sunil Kumar and others participated.